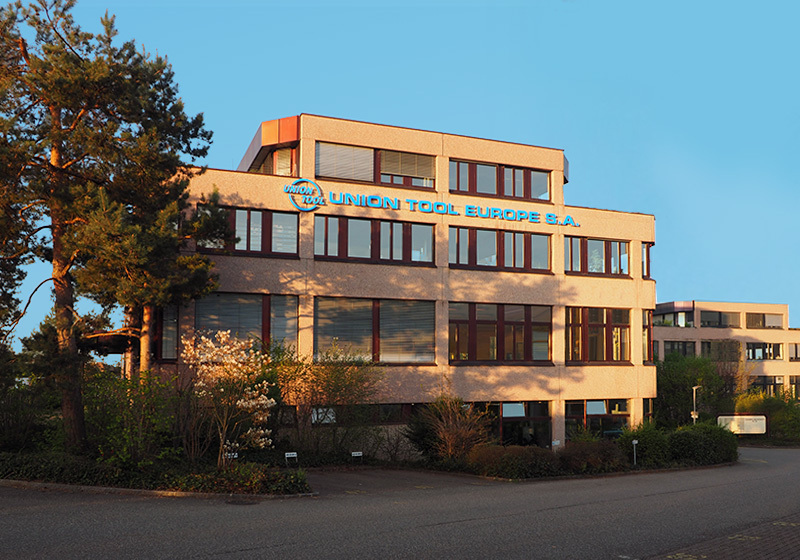 Union Tool Europe - Union Tool Europe S.A.
To love nature and life; this has been emphasized in our corporate culture from the first day Union Tool was founded in 1960. Maintaining a sense of pride and responsibility as the leading producer of carbide tools for printed circuit boards. We will continue to contribute to a promising future for developing products that coexist with industrial needs and the environment. continuing prosperity for the company and the employees. Constantly strive to maintain the company’s position as the global leader in technology. To promote a healthy and cheerful working relationship within the company. Our motto is to recognize our employees according to individual contribution. Dedicated to work, people and nature. Third party certification provides an additional confirmation of both the level and consistency of performance of Union Tool’s products. Union Tool obtained a quality management system ISO 9001 certification, the global standard of quality assurance, in 1997. Since then, we have enlarged the scope of activity covered by the certificate through continuous improvement so that we could provide high quality products at any time. To conduct eco-friendly business activities more effectively, we obtained the eco management system ISO 14001 in 2000. Utilizing the system, we have made continuous improvement efforts to produce high quality products as well as eco/human friendly products.